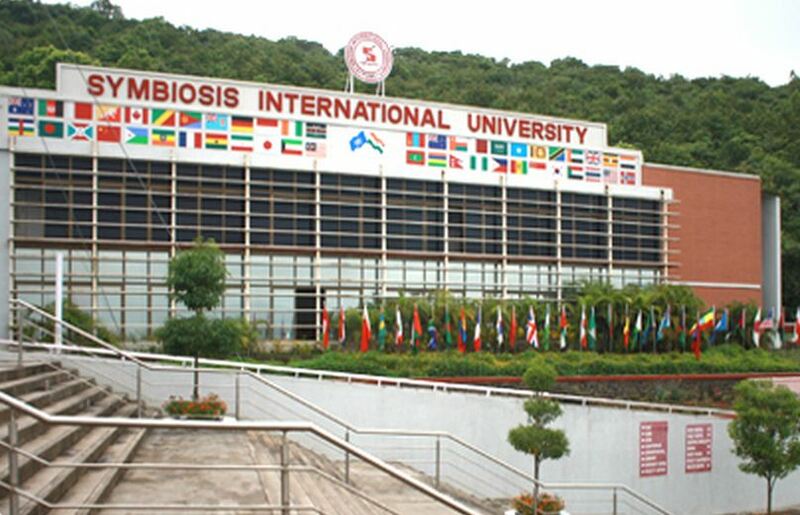 Symbiosis International University, [SIU] Pune was established in the year 2002 under Section 3 of UGC Act, 1956. 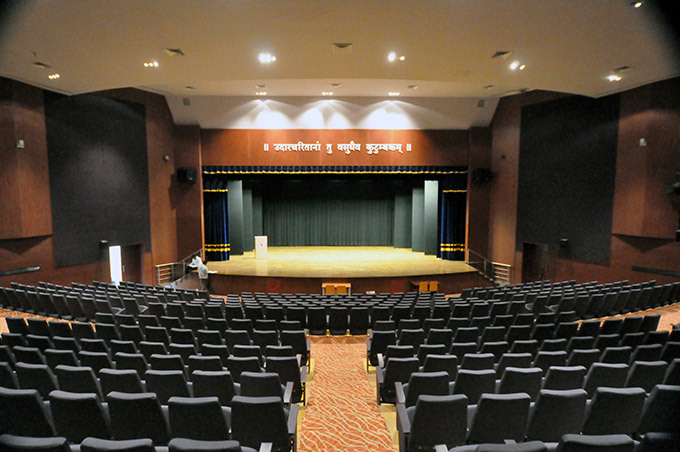 The university is one of the top-ranked universities in Pune. 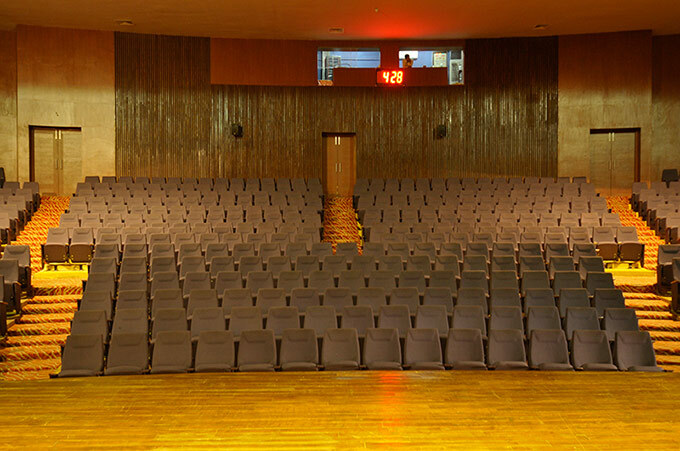 The University campus is spread over 300 acres on the outskirts of the city of Pune in Maharashtra. 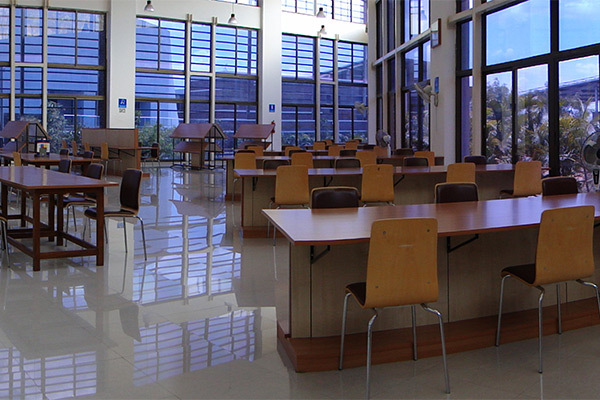 The University is given "Deemed to be University" status by the Ministry of Human Resource Development in 2002. 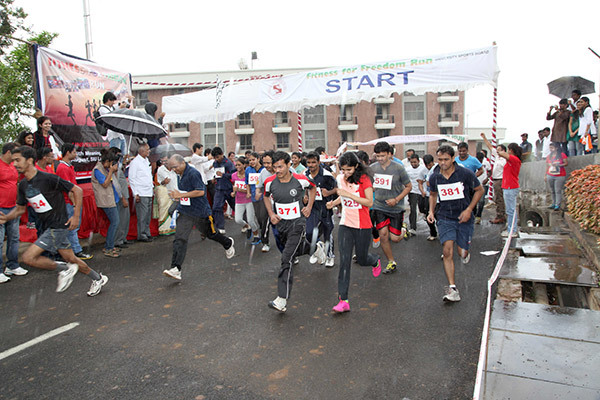 It is accredited by NAAC with 'A' Grade and it is approved by UGC. 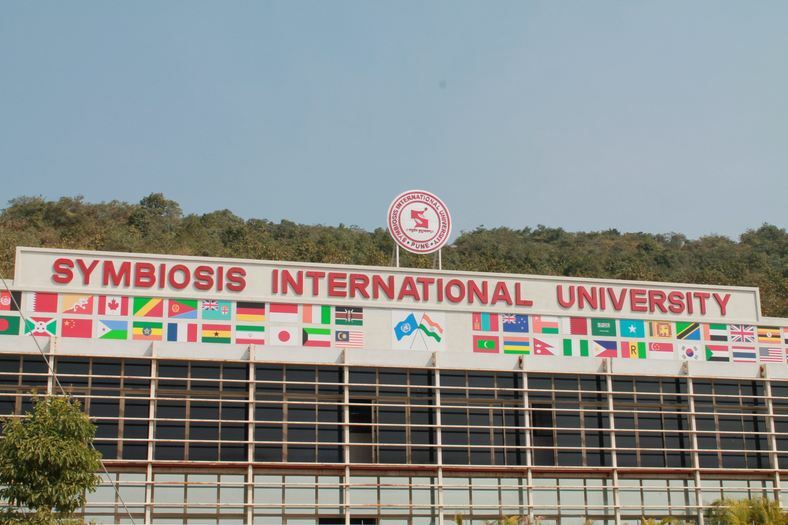 Symbiosis International University, [SIU] Pune admission can be done online on the official website of the university. The programs offered by the university are Undergraduation, Postgraduation, Doctorate, Diploma, and Postgraduate Diploma Programs. The University provides scholarships to the students in order to encourage meritorious students and encourage them for their academic excellence. 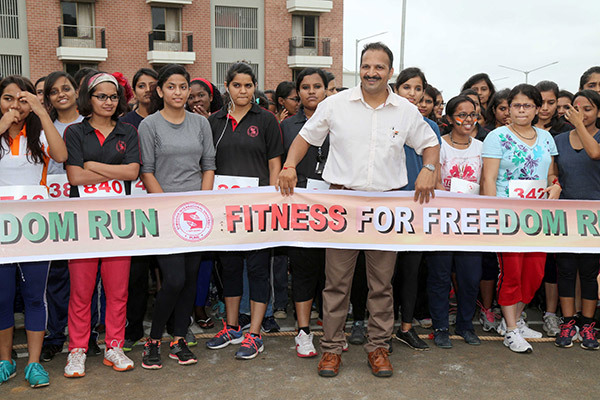 Jayatee Deshmukh Scholarship is given to girls under undergraduation Programs. 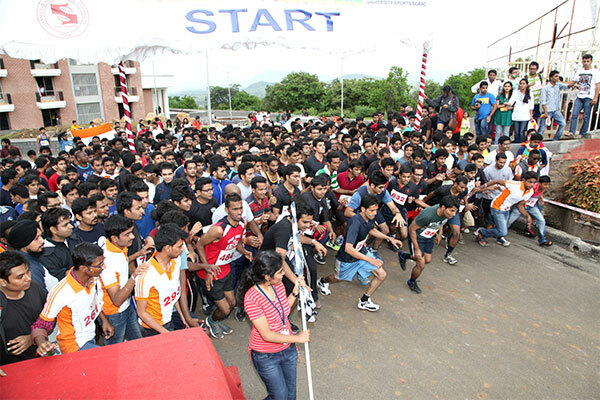 The college is affiliated to Symbiosis International University - [SIU], Pune and accredited by UGC NAAC-A. candidates can apply online for admission by visiting the official page of the University. Class starts at 9:30 am till 5:30 pm. Many projects and assignments are given regularly. Quality of teaching and method of teaching is excellent. Teachers focus more on practical knowledge than theoretical knowledge. 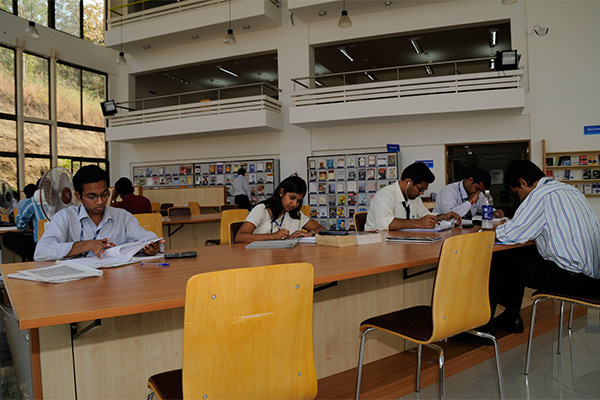 There are many clubs and societies in the college. 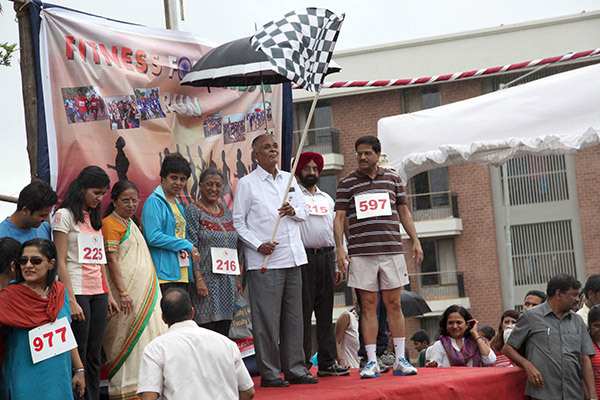 Many festivals are being celebrated in the college. The life in the college is good. Very good study environment. The faculty is very professional and so are the students. You need 24-hour routine as some lectures are international and may take place at nights as well through video conference. 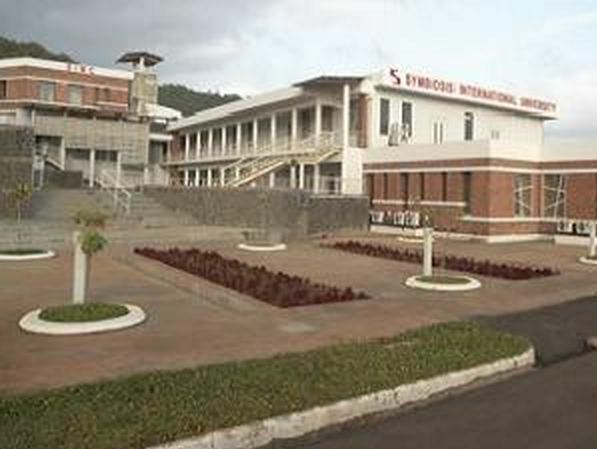 Symbiosis International University Infrastructure includes Hostel Facility. 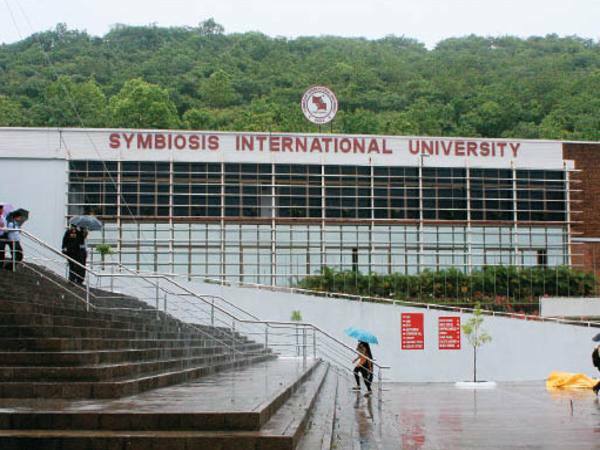 Who are some of the notable alumni of Symbiosis International University? 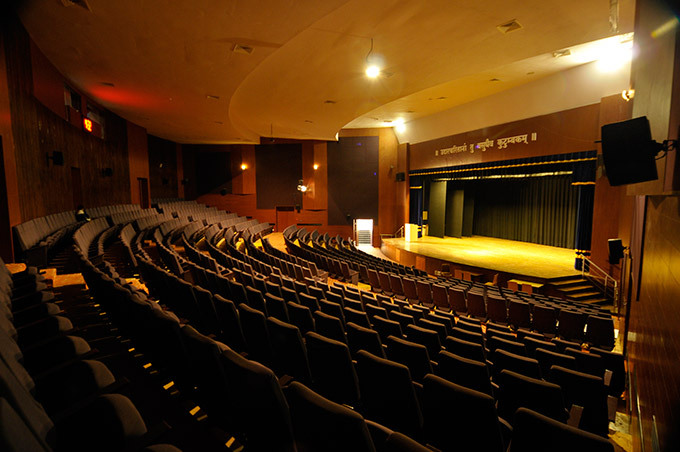 Who are the famous Symbiosis, Pune graduates? What are the career opportunities after doing the MBA course at Symbiosis International University? 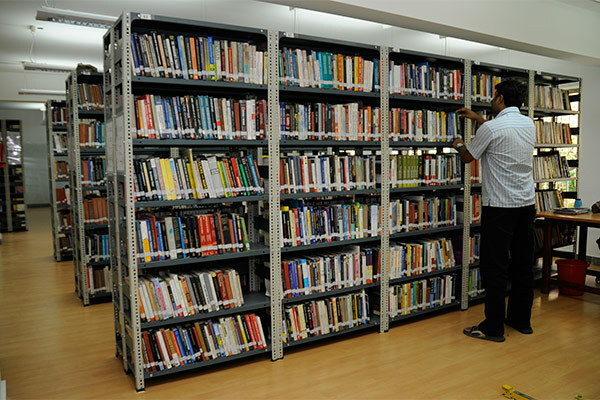 What are the various office posts that you are eligible to apply to after doing the MBA course at Symbiosis, Pune? Finance Manager, Financial Analyst, Business Analyst, Marketing Manager, Sales Manager, Brand Manager, Senior HR Officer, Placement Officer, Recruitment Coordinator, HR Head, Administrative Head, Purchase Manager, Operations Head, Branch Head, Team Leader, Customer Service Manager, Project Manager, Business Development Manager, etc.